Real Estate Photography is a very important tool for selling or renting your property. The market is up and running again! 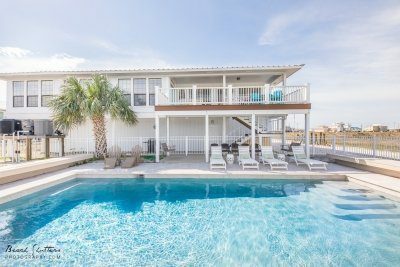 Gulf Coast real estate is competitive! Whether you are selling or renting your property, your image is important. Photography has never been more significant. Using a professional camera, and edits, Beach Shutters can make your property shine. My goal is to make your real estate look a step above the rest. Let’s lighten, brighten and enhance your place to stand out when compared to whatever else is out there! I want you to have the best exposure, literally. We offer Discounts for multiple units. Let Beach Shutters take care of all of your real estate photos. If you only need a few photos of your smaller property (2Bedroom or less), this is the package for you. 20 high-resolution edited photos of your house, condo or land, emailed to you with a print release. Perfect for VRBO users or for rental/sales publications. If you need more photos of your property, this is the package for you. 30 high-resolution edited photos of your house, condo or land, emailed to you with a print release. For larger condos or up to 2 properties. Beach Shutters offers the 10th ($150 value) property in 1 calendar year free. We offer this service for $50 in the local area. We will go the extra mile and are fully dedicated to present your property in the best possible way. Offering Professional equipment and delivery of photos and outstanding results! Let us know which format you need your Real estate photos formatted in and we will deliver.